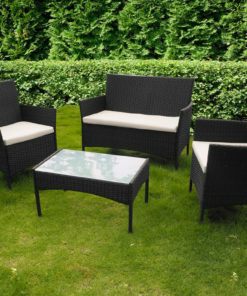 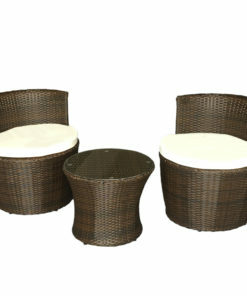 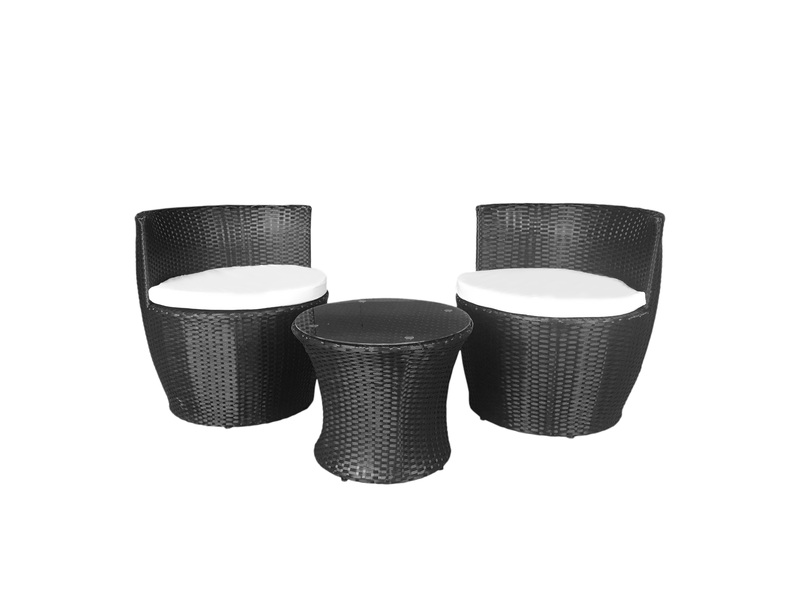 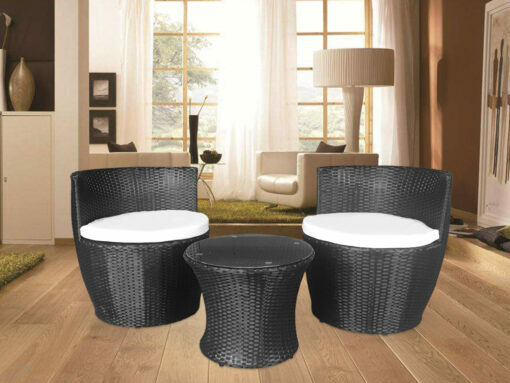 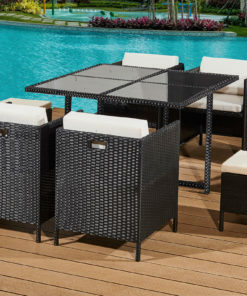 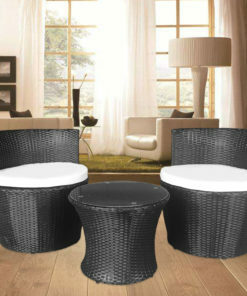 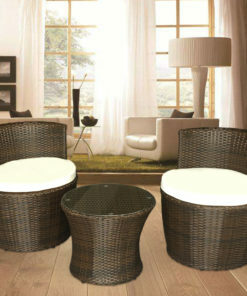 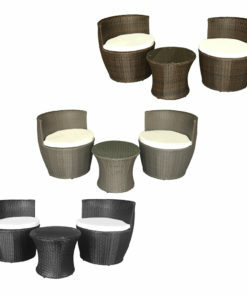 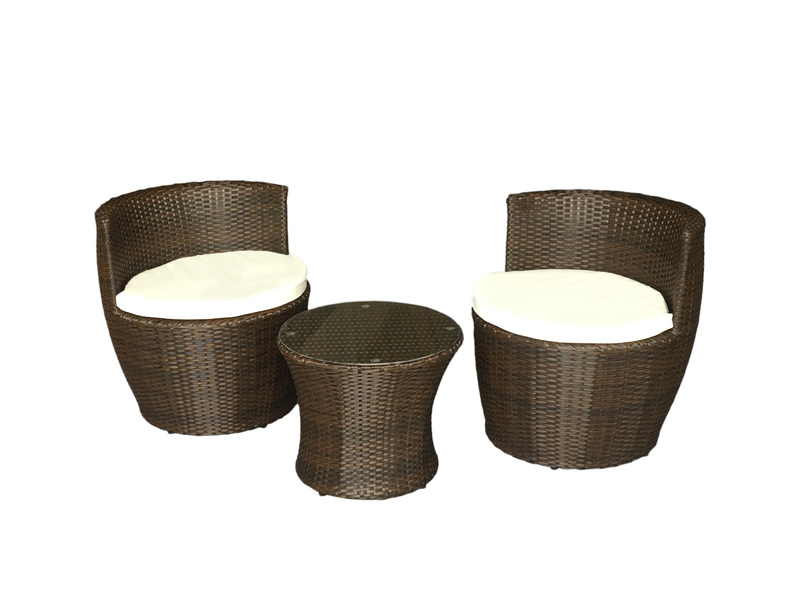 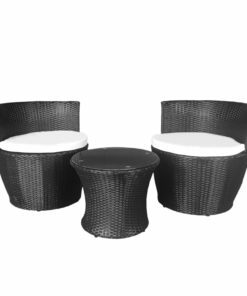 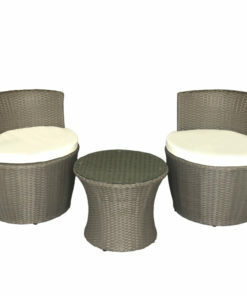 Now you can have your own relaxed corner of the garden with our Daniel James Furnishings two seat rattan vase set. 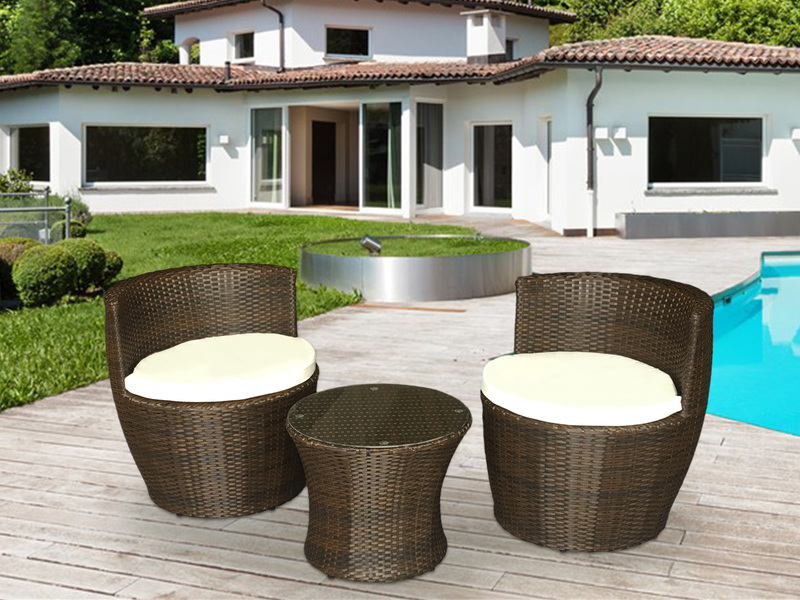 It’s fit for two so you can invite over a friend, loved one, or lounge in it all by yourself. Relish an afternoon in the sun overlooking the garden, whilst sitting in comfort and style with this great vase set. 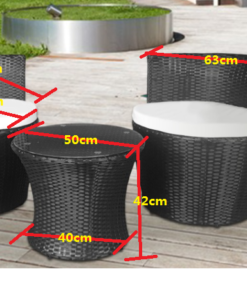 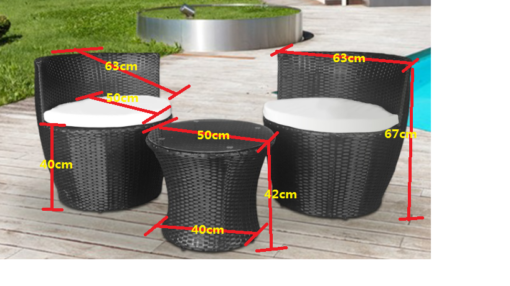 This Circular Balcony Set is designed in rattan material, constructed using the flat-weave method that is well known for sturdiness and solid furniture build. 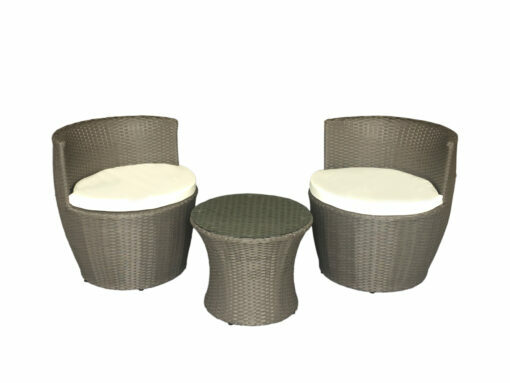 What’s more is the seats are framed in aluminum to double up the strength of the circular chairs. 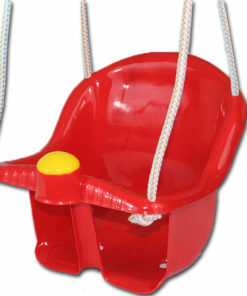 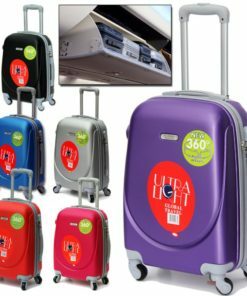 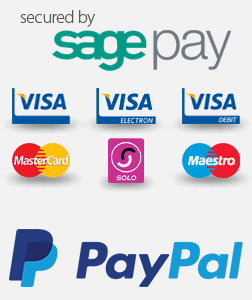 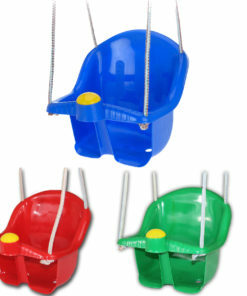 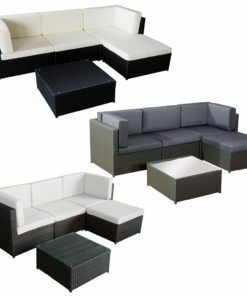 This means you are guaranteed long lasting, durable seating. 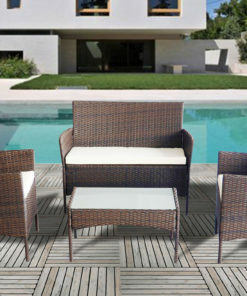 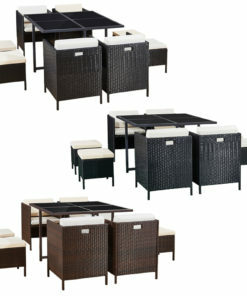 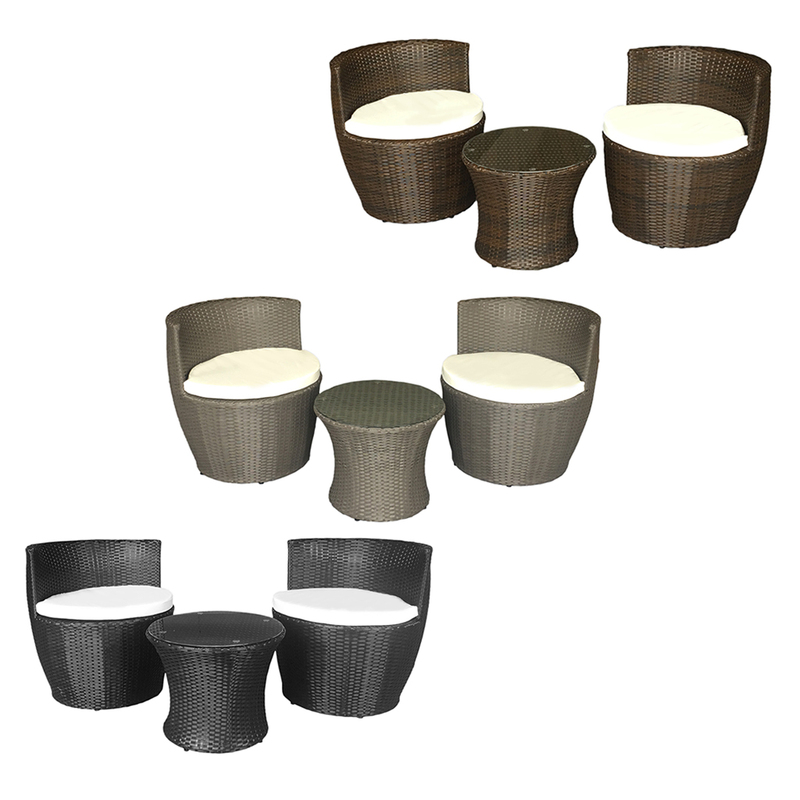 Throw away your outdated and worn garden chairs and welcome your outdoor space with this new and contemporary set. 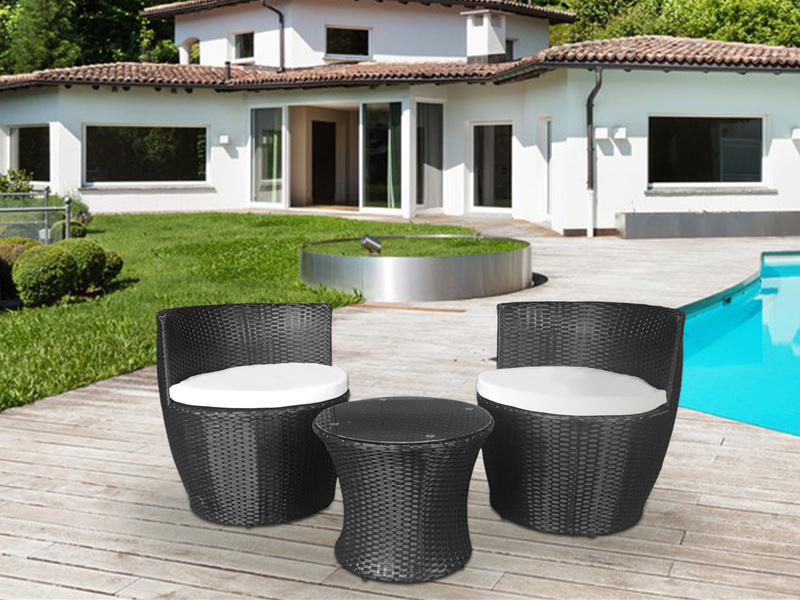 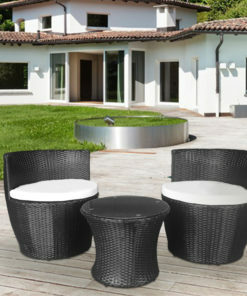 Crafted in a unique shape, this set will add a stylish look to your garden, so be the envy of your neighbours! 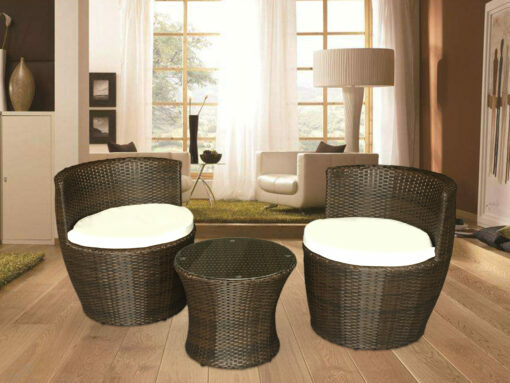 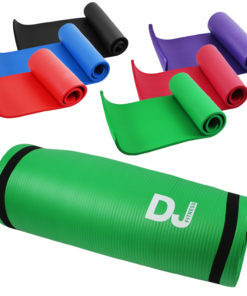 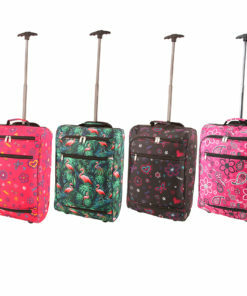 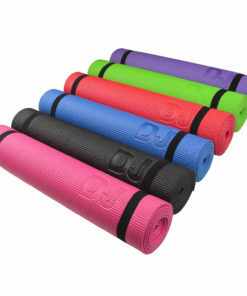 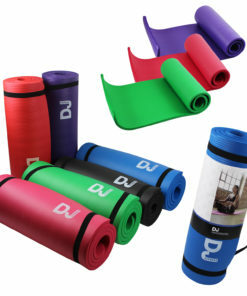 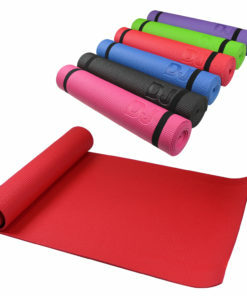 Get comfy and cosy, lay back and enjoy relaxing!